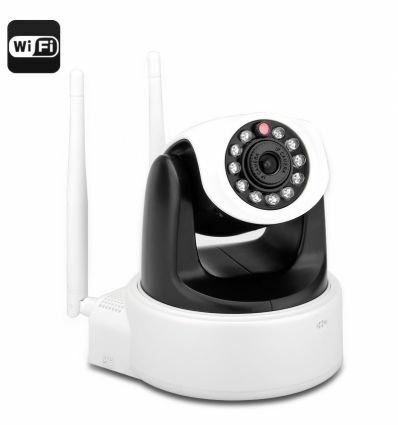 This 1 Megapixel IP Camera has a 1/4 CMOS sensor 1280x 760 resolutions and dual Wi-Fi antennas for better connectivity, it also has tilt and pan functions and SD card Slot. 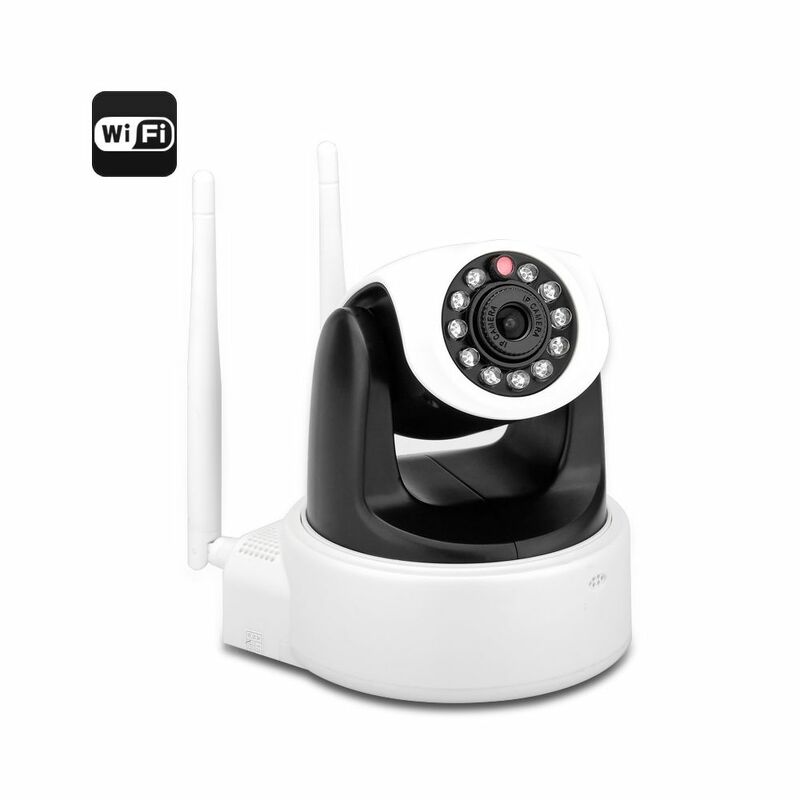 By buying this product you can collect up to 225 loyalty points. Your cart will total 225 points that can be converted into a voucher of R34.